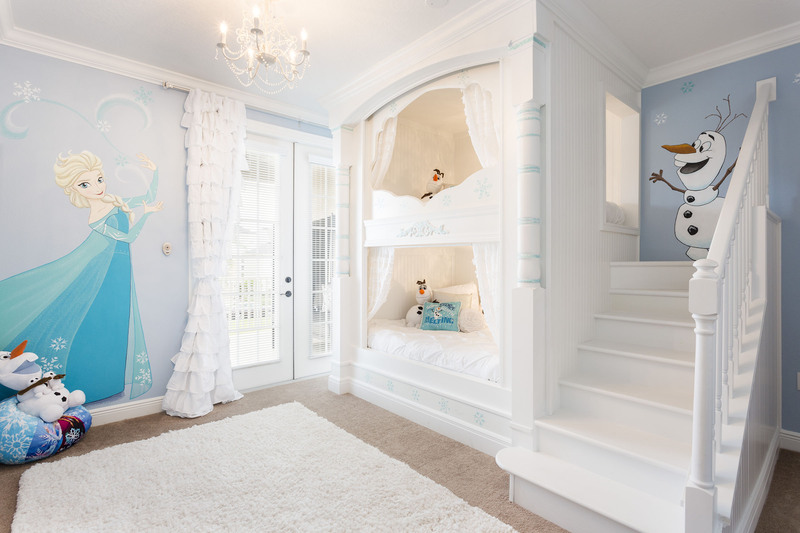 Magical Vacation Homes was established in 2007 as a property management company in Orlando, Florida. Since then, our company has served over 16,000 reservations within the last year and welcomed over eighty-four thousand guests. We manage over 200 vacation home rentals in three of the best communities Windsor Hills, Reunion Resort, and Champions Gate all only a few miles to Walt Disney World. We are dedicated to providing a magical stay for all guests by offering the best in rental ranging from two-bed condos to 13 bedroom luxury homes. Our reservations team is available 7 days a week to assist you in finding your dream vacation home, browse online live calendars on our website so you can plan your vacation anytime, and book with ease of mind knowing our care team is in the field every day from 9am to 5pm allowing you a magical vacation experience from start to finish. 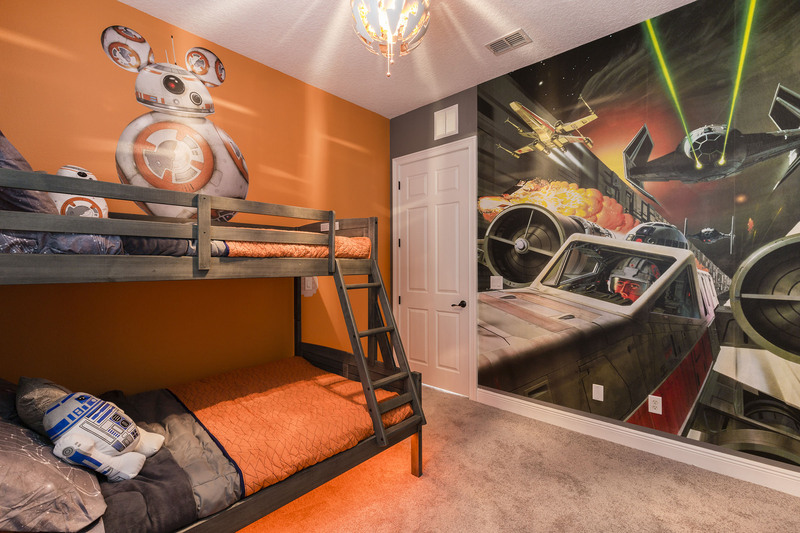 Our luxury vacation rentals offer fun themed bedrooms for the kids! Take a refreshing dip in any of our truly impressive pools when you reserve one of our amazing pool homes. 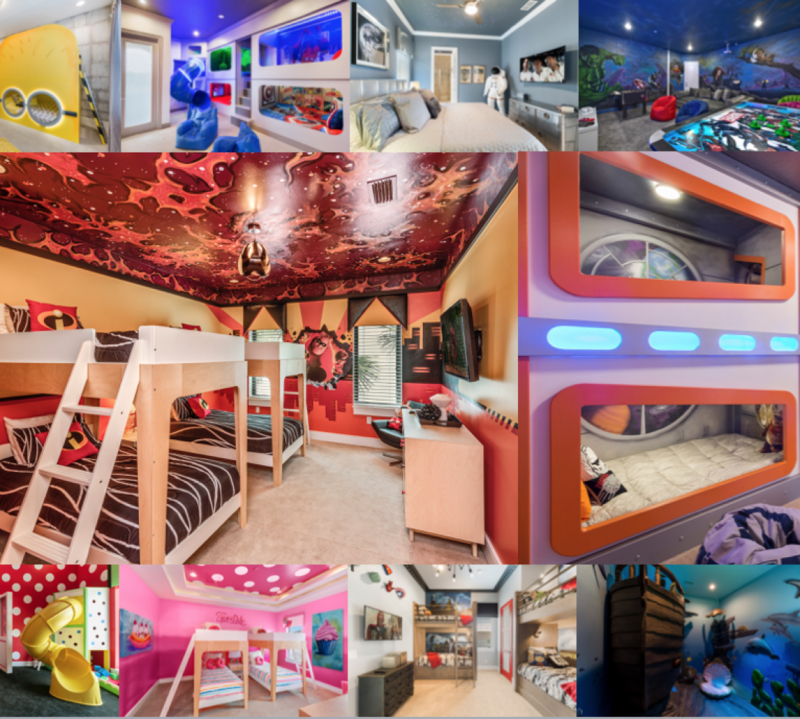 Did we forget to mention the awesome games rooms our homes have to offer? Everyone will have a blast on your next vacation, it cannot get better than this! Let us help you plan your most magical vacation yet. We have something for everyone with our wide selection of rentals. Contact our knowledgeable reservations team today to start planning your vacation to the theme park capital of the world. Until the next blog, Have a Magical Day!